Arranged and conducted by Peter Matz and produced by Wally Gold, “Parade” is a completely different recording than the Hello, Dolly! soundtrack version. 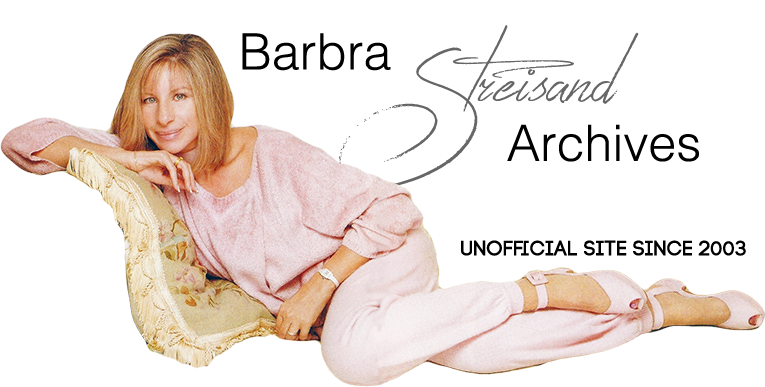 Streisand sang Matz's arrangement of the song when she performed it live in Las Vegas during a Hello, Dolly! medley. Incidentally, “Love is Only Love” is the same music as “Gotta Be A Dream” which was written for a 1961 Jerry Herman musical, Madame Aphrodite (which ran for 13 performances). The song was then rewritten as “Love is Only Love” for Herman's 1966 hit musical, Mame— but it was cut from the show. Herman then interpolated the song into the Hello, Dolly! movie for Streisand.